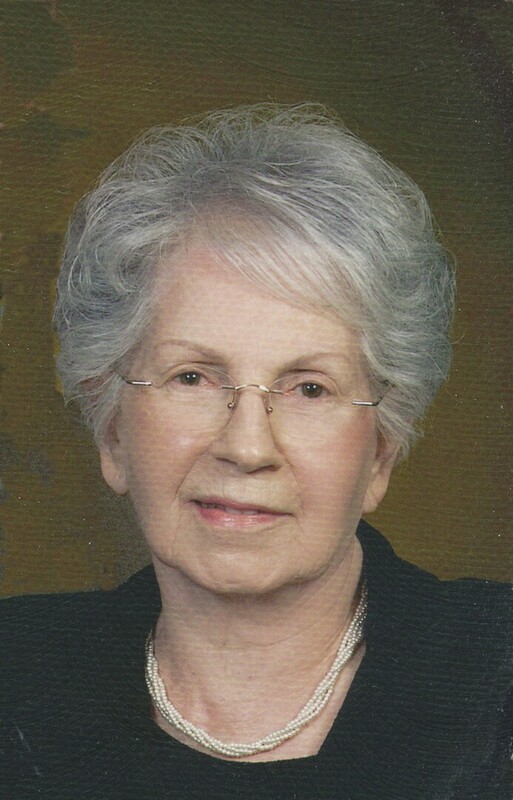 Evelyn Bellar View Condolences - West Point, Nebraska | Minnick Funeral Services, Inc.
Condolence: My deepest sympathies for your loss. Sending prayers of comfort. 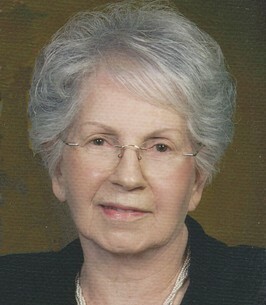 Even though it's been many years since I have seen her, I have many fond memories of Aunt Evelyn.